Adhering to a diet rich in fruits, vegetables, whole grain bread, nuts, olive oil and canola oil may help you live longer, a new study has found. The findings, published in the Journal of Internal Medicine, suggest that those who closely follow an anti-inflammatory diet have an 18 per cent lower risk of all-cause mortality. 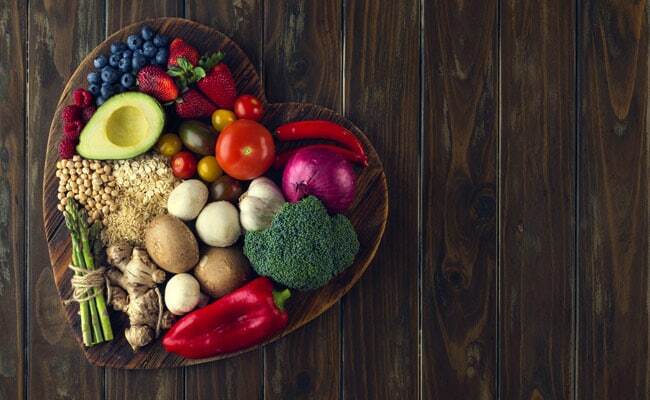 The researchers also found that those who follow the diet experience a 20 per cent lower risk of cardiovascular mortality, and a 13 per cent lower risk of cancer mortality, when compared with those who followed the diet to a lesser degree.